Home » Featured Podcasts, Editorials, and News » Medicine On Call w Dr. Elaina George On Demand » How Effective is Medical Marijuana? Are there successful alternative therapies that can be commonly used? Dr. Jennifer Gramith joins Dr. George to discuss lymphatic drainage therapy. What are Some of the Dangers of Using Cannabis with other Prescriptions? 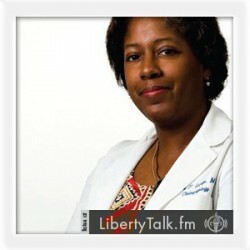 Dr. Felecia Dawson, a board-certified physician in both integrative medicine and Obstetrics and Gynecology joins me to discuss what motivated her to close her private practice to become a consultant specializing in advocating, educating and consulting on medical cannabis full-time. Dr. Dawson is board certified in integrative medicine, as well as obstetrics and gynecology. She practices the art and science of healing by addressing the whole person-body, mind, and spirit. She encourages lifestyle changes, nutrition, complementary alternatives, pharmaceuticals, and/or surgery when appropriate. She encourages women to consider how their “biography” may be affecting their “biology”. In December 2016, Dr. Dawson closed her medical practice, Women for Women, to focus on advocating, educating and consulting on medical cannabis full-time. 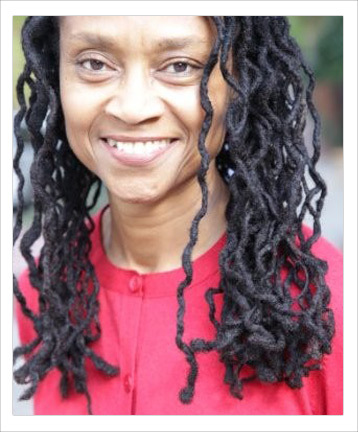 She works with multiple grass root organizations to decriminalize this amazing plant that has been used for millennia by humans as food, medicine, fiber and more.